Rev. 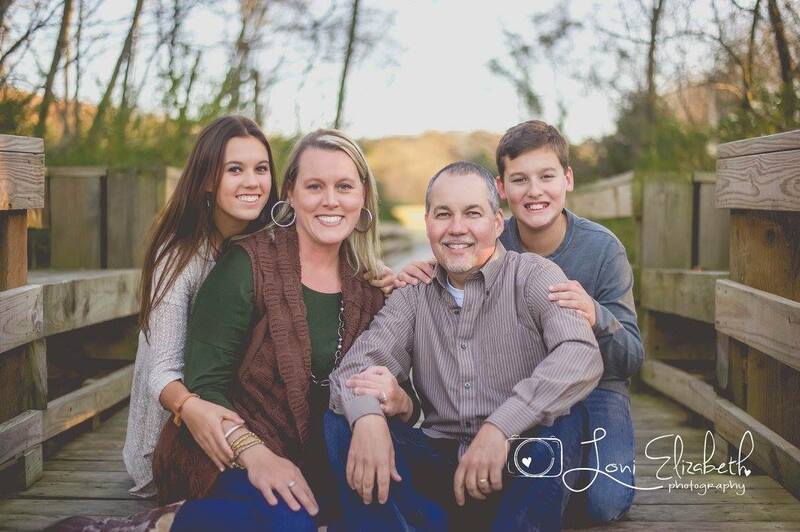 Jay Tenney was born in Moreland, GA and lived the first fifteen years of his life in LaGrange, GA. As the son of a Methodist pastor, he was baptized and raised in the United Methodist Church. Jay is the youngest of three children with an older brother and sister living in the Atlanta area. Jay graduated from Southern Tech in 1991 with a degree in Architectural Engineering and answered God’s call into the ministry later that same year. He attended seminary at Candler School of Theology and obtained his Master of Divinity Degree in 1997. He was ordained an Elder in the North Georgia Conference in 1999 after serving a church on the Southern Coast of England for one year. Jay has served as the Youth Pastor at Canton First UMC, Teaching Pastor at Hickory Flat UMC, Pastor of Macedonia UMC, Camak UMC, Bethlehem First UMC, and Barnesville FUMC. He was appointed to Tunnel Hill UMC in June of 2012. In addition to serving as a pastor, Jay is also the founder of MyMarriageCoach.com which is an online marriage assessment site (MyMarriageCoach.com) aimed at strengthening marriages. Jay married his wife Joni in May of 2000. Joni has a degree in Early Childhood Education and is currently a stay at home mom. At the top of their list of blessings are their daughter Maddie and their son Will.